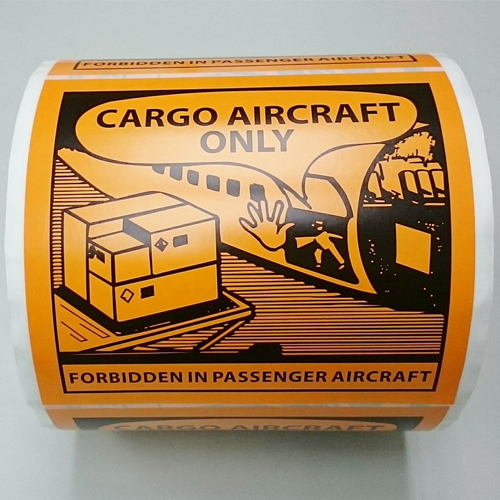 Our Labels are base on ICAO- TI / IATA Dangerous Goods Regulations requirements & specifications. 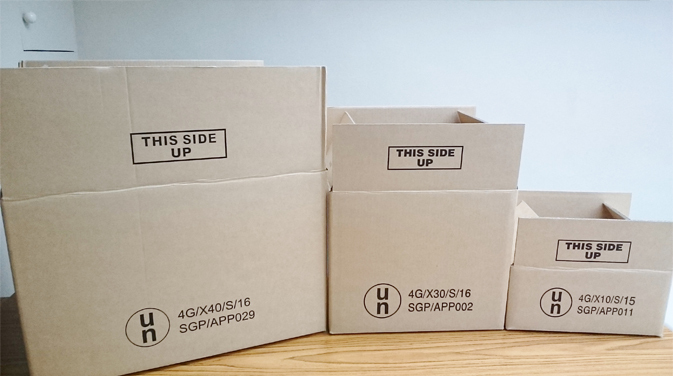 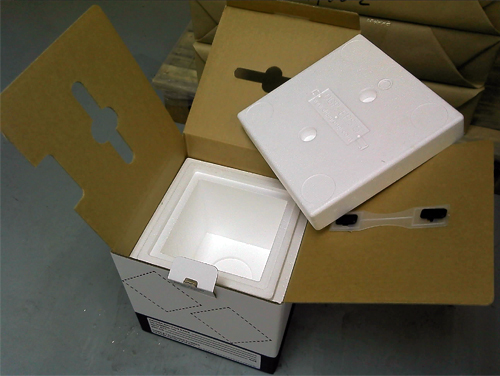 Our UN 4G boxes are base on ICAO- TI / IATA Dangerous Goods Regulations requirements & specifications. 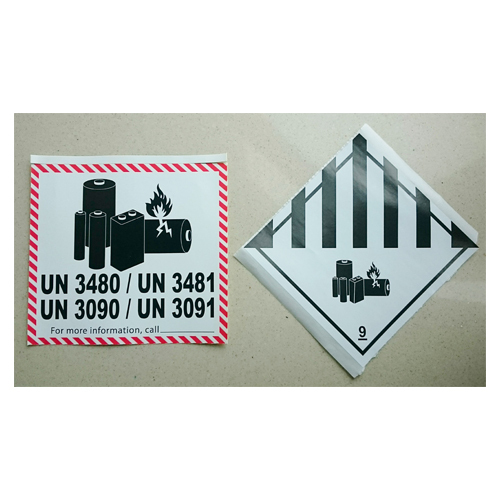 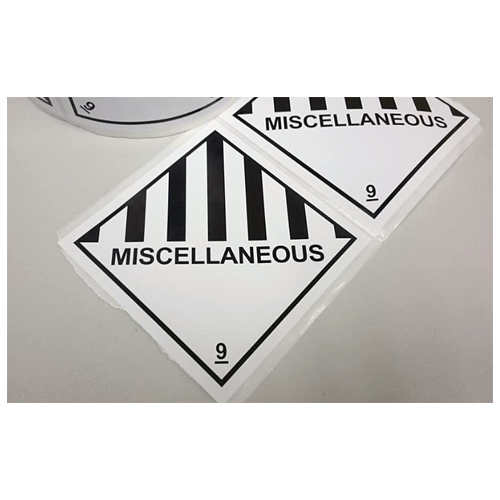 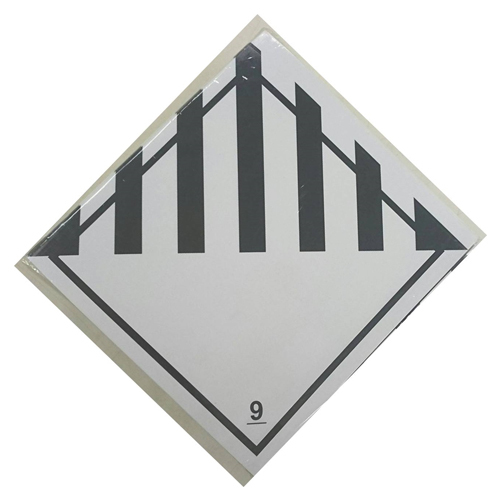 Handling Labels Cargo Aircraft Only, Magnetized Material, Keep Away from Heat, Limited Quantity Mark , Enviromnental Hazardous Mark, Lithium Battery Labels, Up-Right. 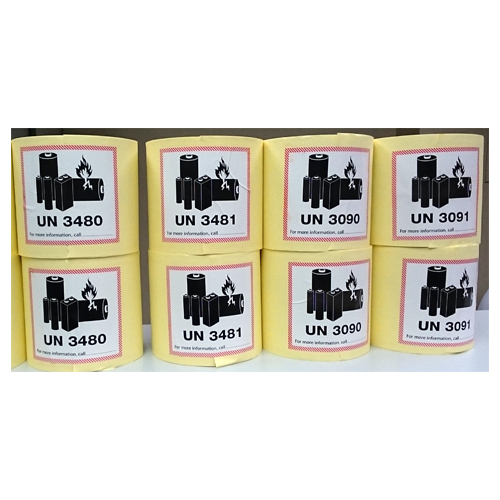 Lithium Battery Label with UN numbers & New Class 9 - Lithium Battery Please seek confirmation from your Airlines, Forwarders or Cargo Terminals if the format is accepted. 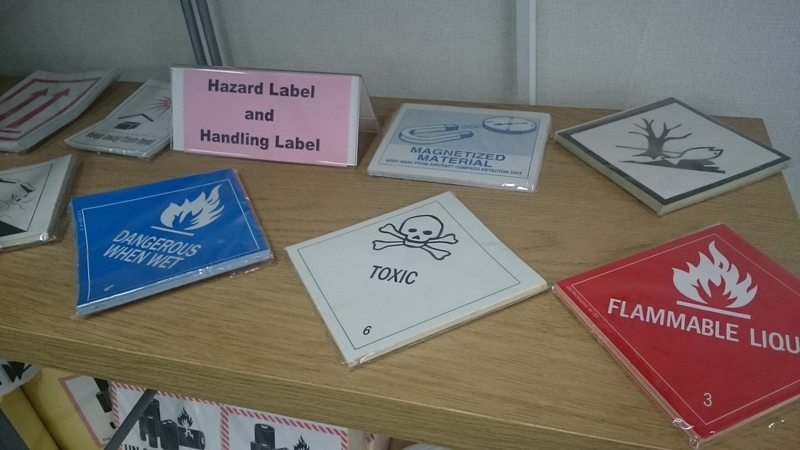 Note: Each "Seafreight" container require the applicable Hazard(s) & UN No. 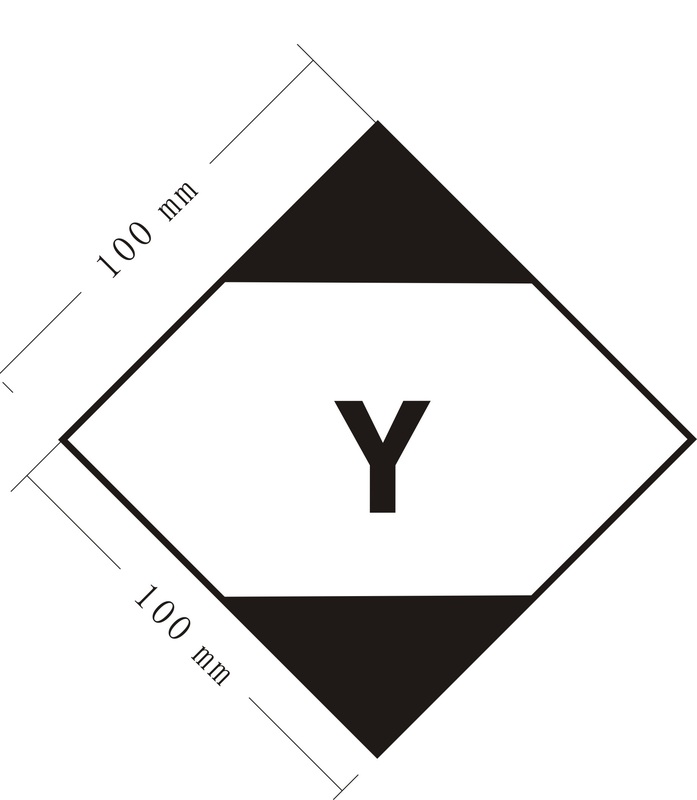 display on four sides.